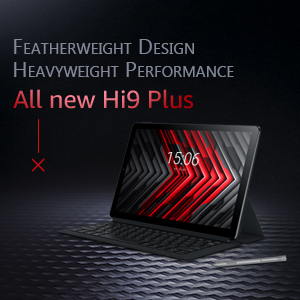 Notice: this is correct version of Windows for my Chuwi Hi10 plus tablet. 3) replaced install.wim file in image folder with my own which I recompiled by Motobot procedure before. 4) first flashed Android and then installed Windows from usb key made in steps 1) - 3) above. 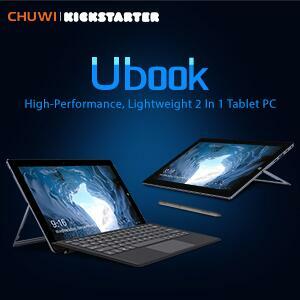 5) my Chuwi Hi10 plus working like a charm now ( I'm writting this message from my Chuwi Hi10 plus tablet now. 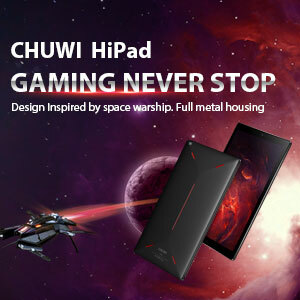 Now is the question for you about Chuwi Hi8 air which I bought recently also. Could I make this procedure for Hi8 air also. I would like reinstall Windows with 1709 updates only without the touch Android. Normaly I will recompile install.wim file for Hi8 air only. But will this works if I replace install.wim file only with my own for Hi8 air eather. I use chuwi hi8 air. single android board. I want to install windows. I downloaded the necessary windows files and drivers from the links you gave. but during the windows installation I get an error that 80% of the installation levels are not found. will you check the links and explain how to install both systems with pictures? Thank you. Choose Android system,delete windons system,then reset windows system. Hi, can you please confirm that the links to Windows above are correct for 1803? Can I use generic copy of win 10 iso 64bit I have already downloaded or is the links above to a customised version? The above links are correct for Windows 10 version 1607 (OS build 14393.1884). You can update your tablet for yourself by the Microsoft ISO 1803. By the way, you can create the compiled install file. Thanks for your reply, unfortunately I do not have enough space to update and when I choose use external media the installation freezes on reboot. I can't even reset the system to gain space wthout it freezing. I presume the compiled install, whatever that is will fail also. I have been looking at NTlite etc to see if I can create some room (I have 6Gb available) but it all looks a bit too hard. My tablet is dual boot andriod BTW. Is there any way to reduce space to allow 1803 to install? 4-25-2019 21:37 GMT-8 , Processed in 1.630175 second(s), 33 queries .